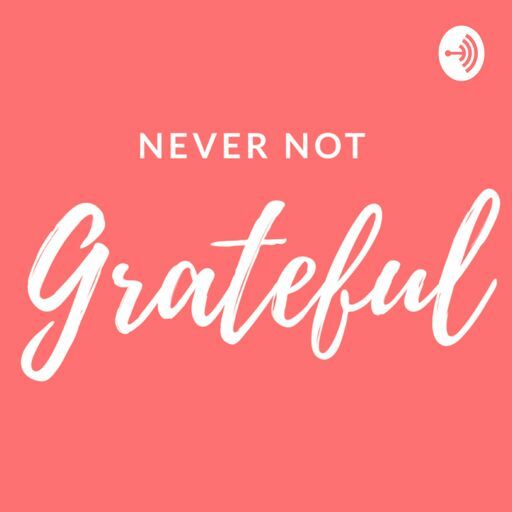 Never Not Grateful is a podcast about how to find gratitude and make it a daily practice in your life. We will explore how people from all walks of life use gratitude in order to make the world a better place, both personally and globally. Episode 1 - Why Gratitude?